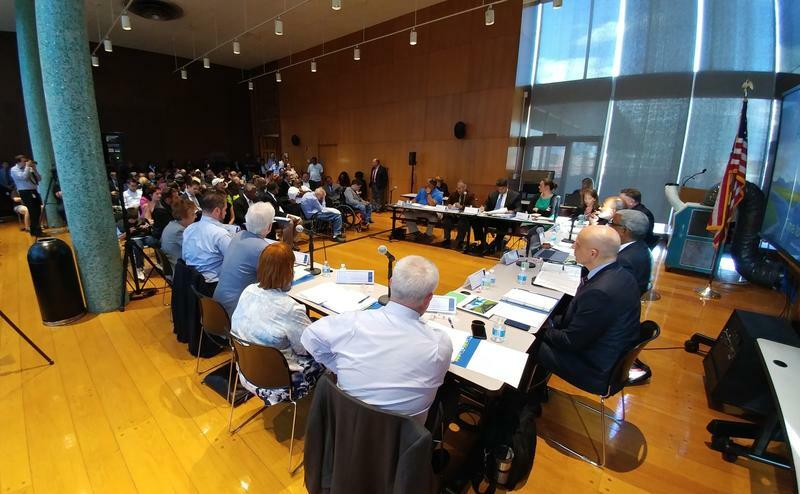 This week, Cincinnati Council approved a city budget totaling nearly $1.6 billon for the fiscal year beginning July 1 and the Southwest Ohio Regional Transit Authority (SORTA) board voted to put a tax levy on next year's ballot. 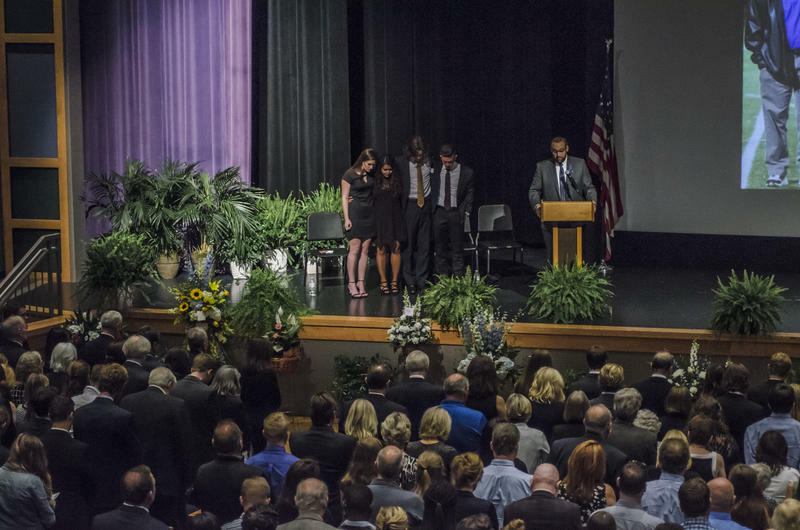 Funeral services for Otto Warmbier were held yesterday and the jury in the Tensing trial is still in deliberation. Joining us for our Friday News Review to discuss these and other top stories in the Tri-state are WCPO.com/WCPO Insider Managing Editor, Opinion and Engagement, David Holthaus; Cincinnati Business Courier staff reporter and columnist Chris Wetterich; WVXU reporter Ann Thompson; WVXU reporter and digital news editor Tana Weingartner; and WVXU reporter and local host of All Things Considered, Bill Rinehart. 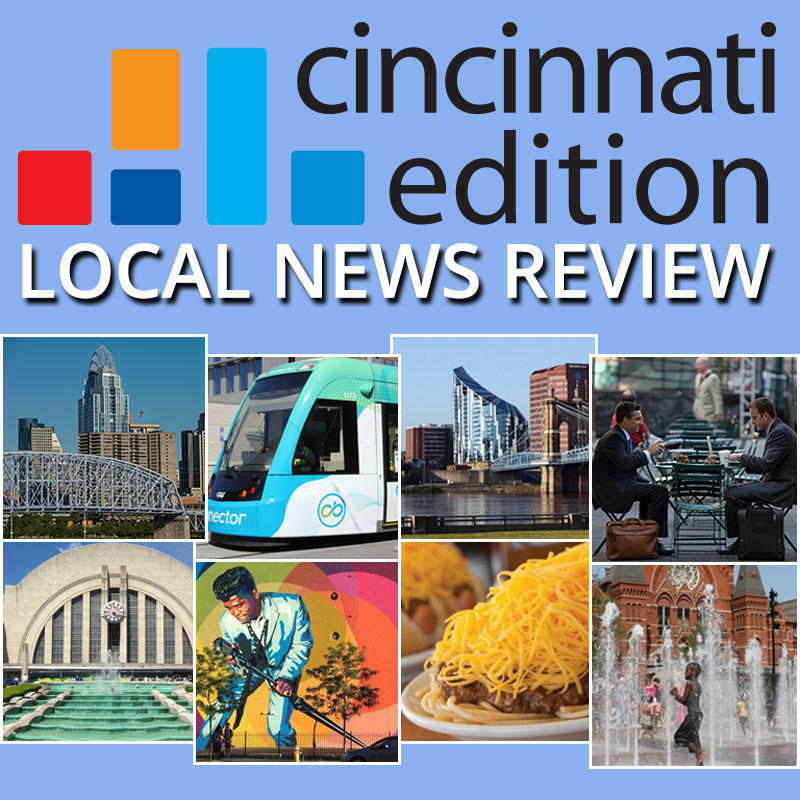 Cincinnati Council has given final approval to the city budget totaling nearly $1.6 billion for the fiscal year, which begins on July 1. Jurors in the Ray Tensing retrial will continue their work for a fifth day. Thousands of people celebrated the life of an American college student who was detained in North Korea for over a year and died shortly after being returned to Ohio.